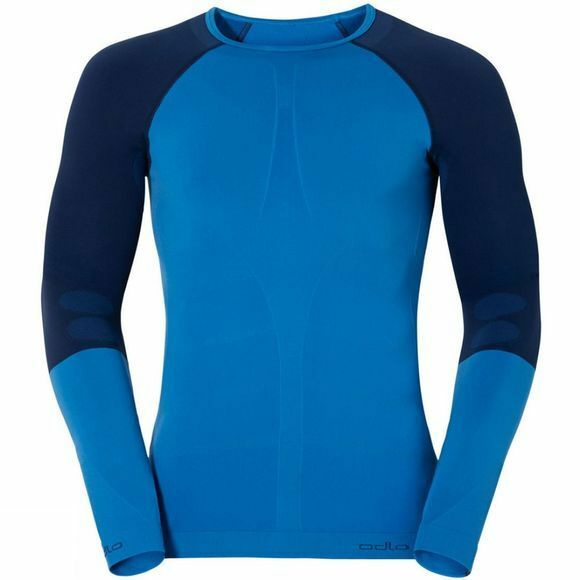 The Odlo Menâ€™s Evolution Warm Long Sleeve Crew is a superb base layer that offers excellent insulation suitable for all kinds of outdoor winter activity. Odlo Effect functional fibre is incorporated into the fabric, reducing odour without compromising breathability. 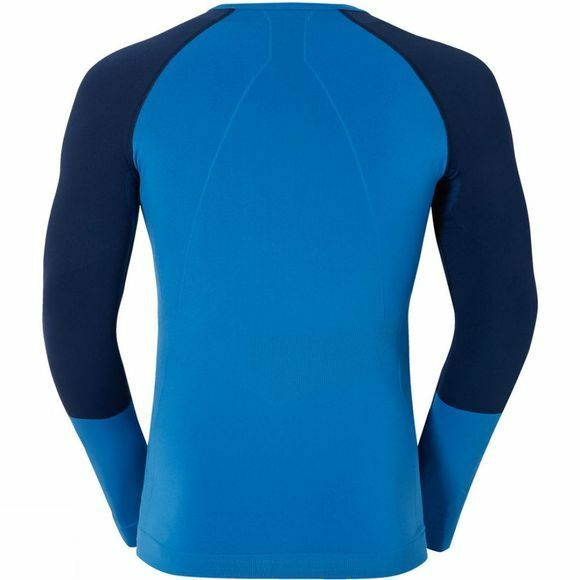 The blend of fabrics offers great moisture transportation, moving perspiration away from the skin; helping you to feel comfortable and dry throughout the day.